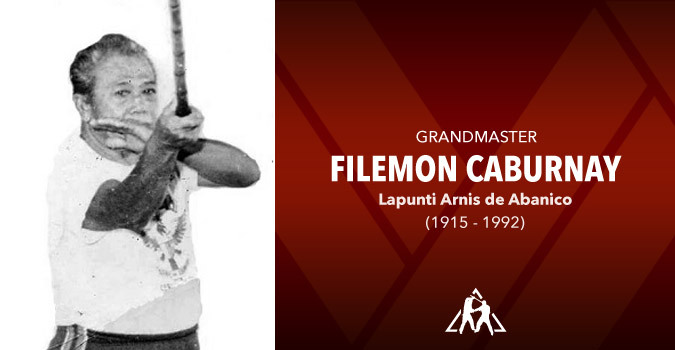 In the early 1950’s, Filemon Caburnay, was an acknowledged arnis practitioner. 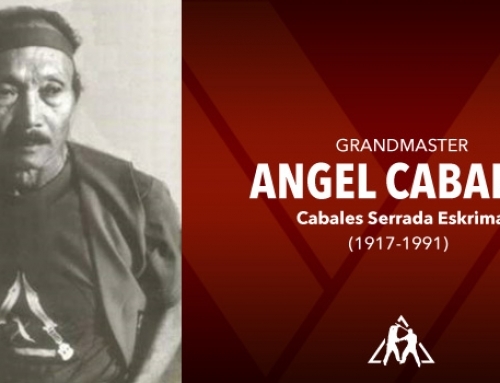 He called his style, Lapunti Arnis de Abanico. 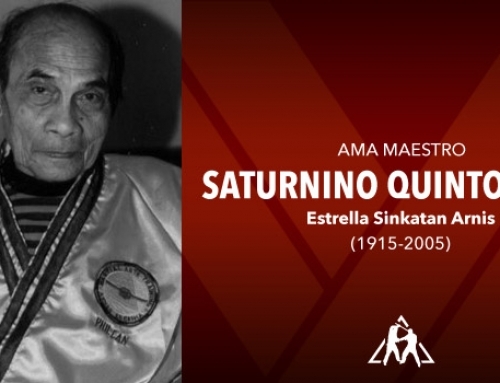 Lapunti stood for Labangon, Punta Princesa, and Tisa to honor the localities where thrived. 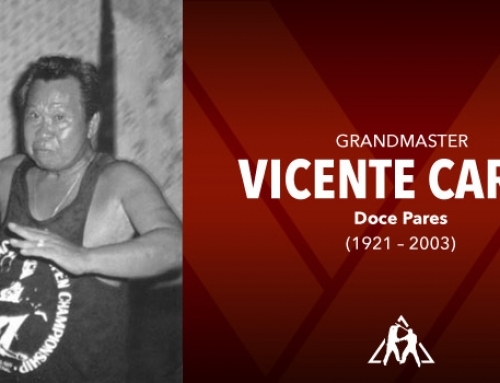 Abanico, was added because the movements resemble that of a fan. 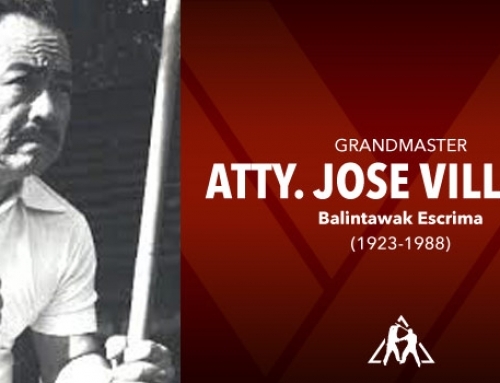 As a young man, he was a salesman roving the Visayas islands. 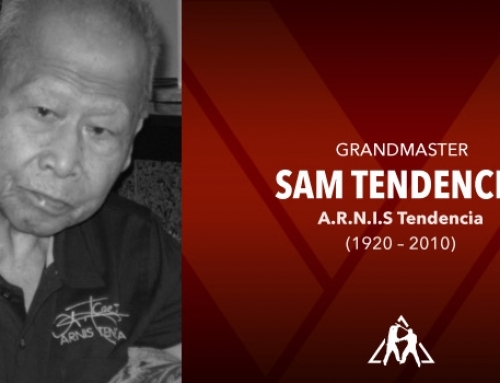 An old friend reminisced that he used to seek out other arnis grandmasters bringing with him a gift, usually a dagger, and introducing himself as an arnis student. 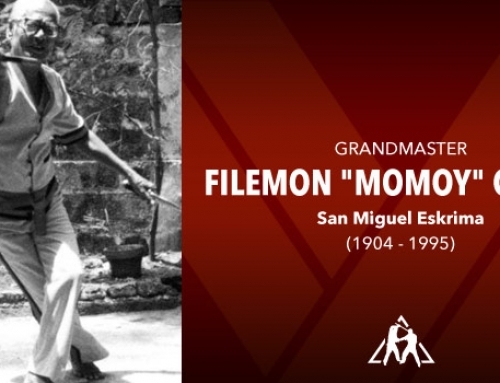 On to Samar, Bohol and Panay Islands, he sold his wares and at the same time improved his art. 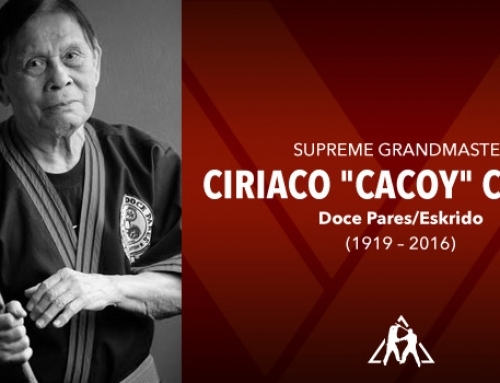 This way, Arnis de Abanico was born. 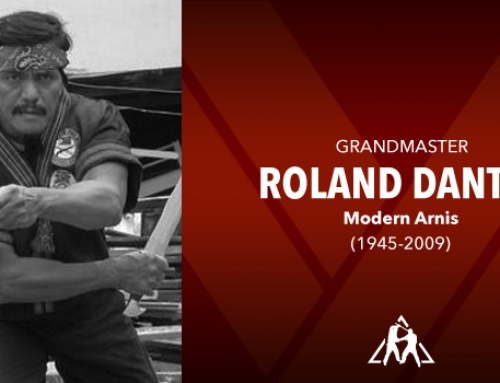 Grandmaster Filemon Caburnay passed his brand of arnis to his only son Prudencio “Ondo” Caburnay. 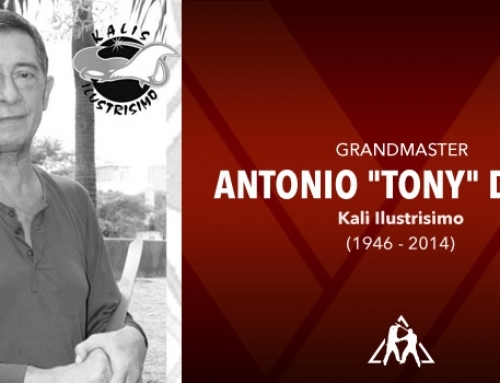 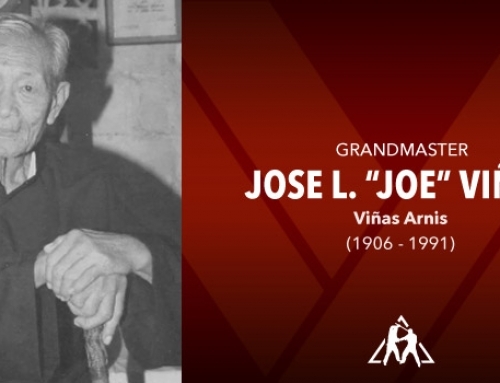 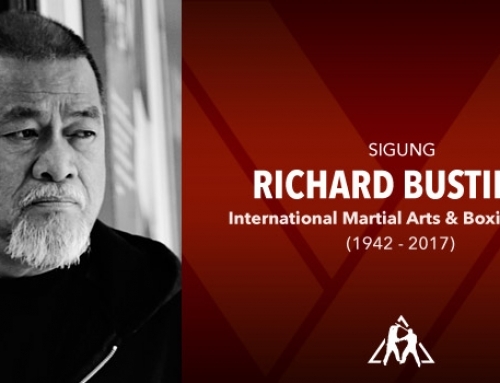 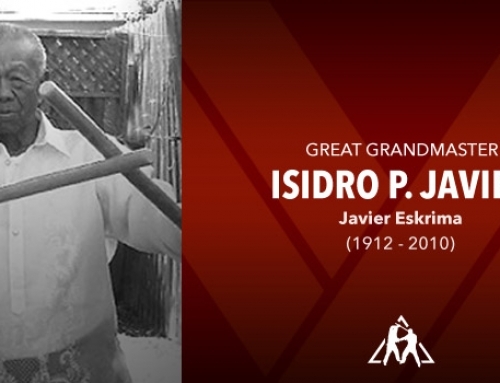 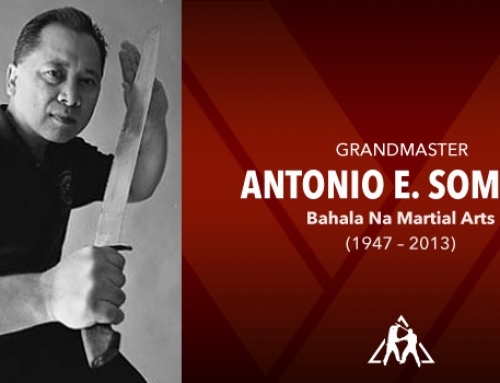 The title of Grandmaster is only given to arnis practitioners by its peers as an acknowledgment of Ones important contribution to the improvement of the Philippine martial arts. 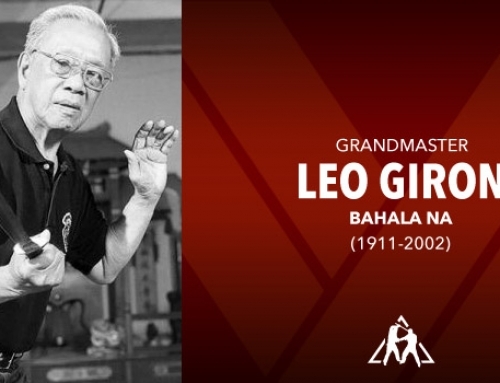 “Ondo” proved to be a very good martial art student and more significant, he also inherited his father’s zeal in pursuing a better and more effective form of arnis. 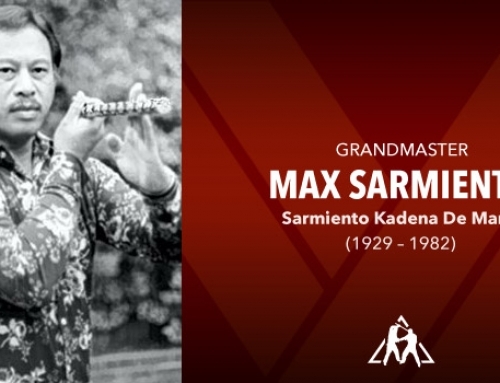 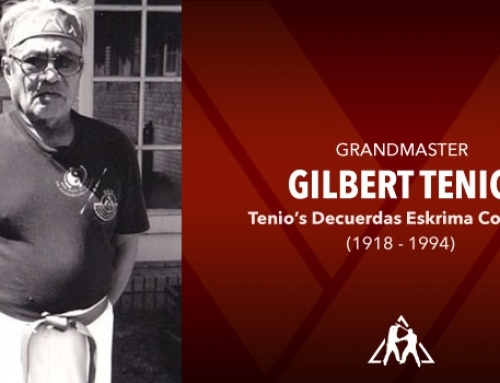 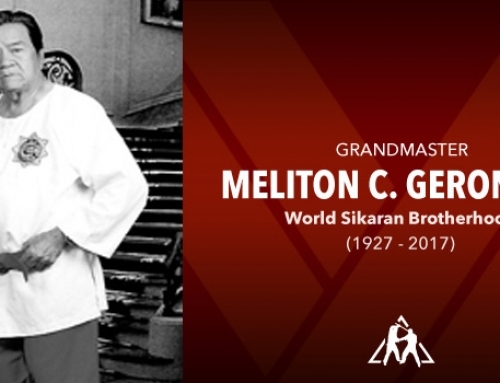 Not long after his father passed away in the 1960s, the son earned his Grandmaster title. 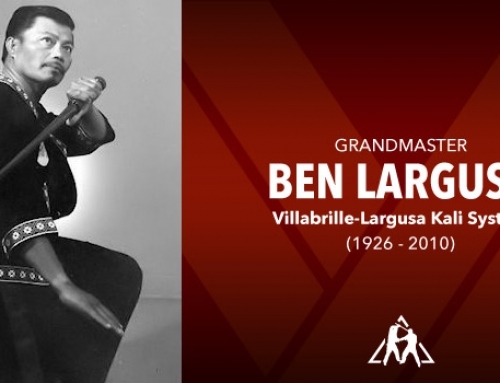 He incorporated the cross-leg technique and subsequently developed a graceful and. 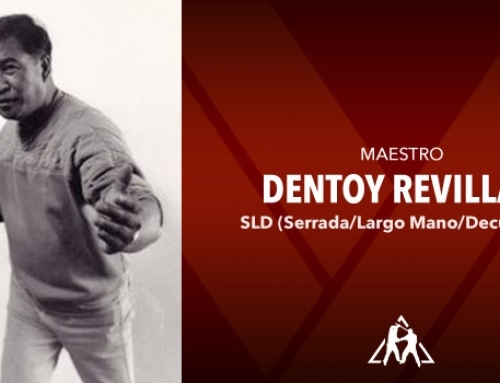 faster, high level style that can also be lethal to its opponents. 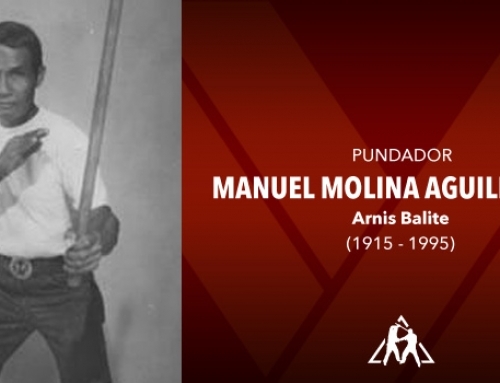 The spawning of Lapunti arnis de abanico was thus assured.